A stablecoin is a cryptocurrency whose value is pegged to an asset – gold or some other commodity. The stablecoin con begins with a simple value proposition. 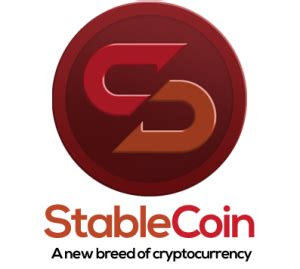 It goes something like this ... Stablecoin's main use is to provide cryptocurrency users with the ability to convert volatile crypto positions into ‘stable’ alternatives. 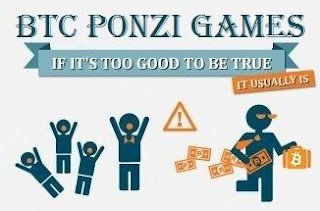 As with any Ponzi scheme, the value of your investment is stable until it's worthless. Your money goes to the scammers. Confusion about the inner workings of any con is a key part of the confidence game. Stablecoins can be algorithmic, crypto-based, or collateralized. 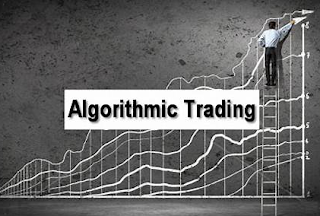 Algorithmic stablecoin refers to where the vendor of the coin maintains its market value by buying its coins on the open market. The vendor pays for its coins with IOUs. Crypto-based stablecoins are no better. In this approach, the vendor of the stablecoin collateralizes its coins with other crypto. The story goes for every stablecoin worth $1 the vendor issues, it maintains at least $1 in assets. 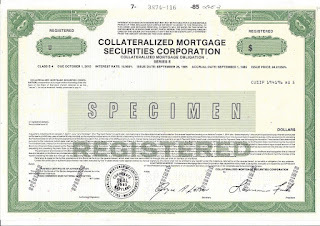 The third approach to implementing a stablecoin is to collateralize it with money or assets. This scheme is vaguely similar to a banking fractional reserve system. 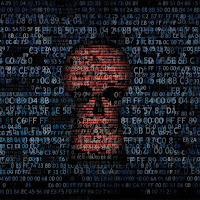 Just one tiny problem: many vendors choose to partially collateralize and they aren't regulated. 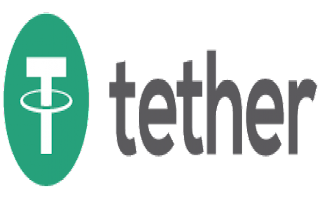 The most popular stablecoin, USDT from Tether, is an example of a supposedly fully collateralized stablecoin – only it doesn't allow a public audit of its fiat reserves.